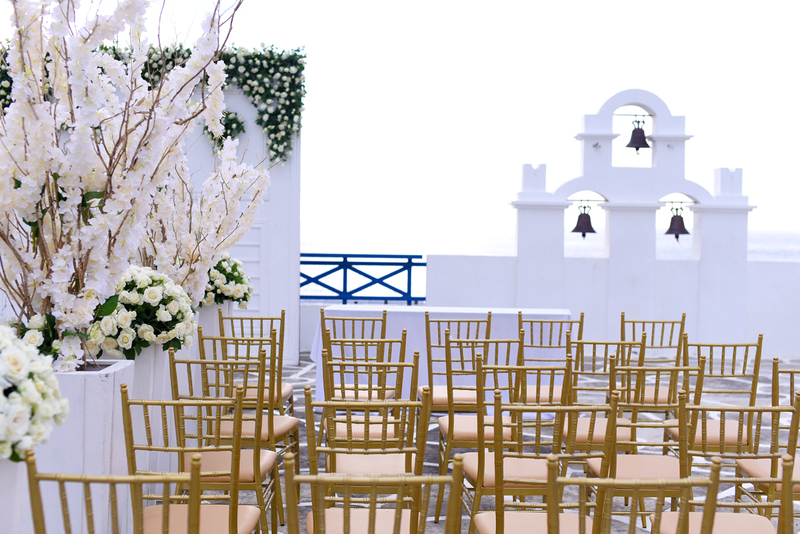 Draw inspiration from the setting and ambiance. 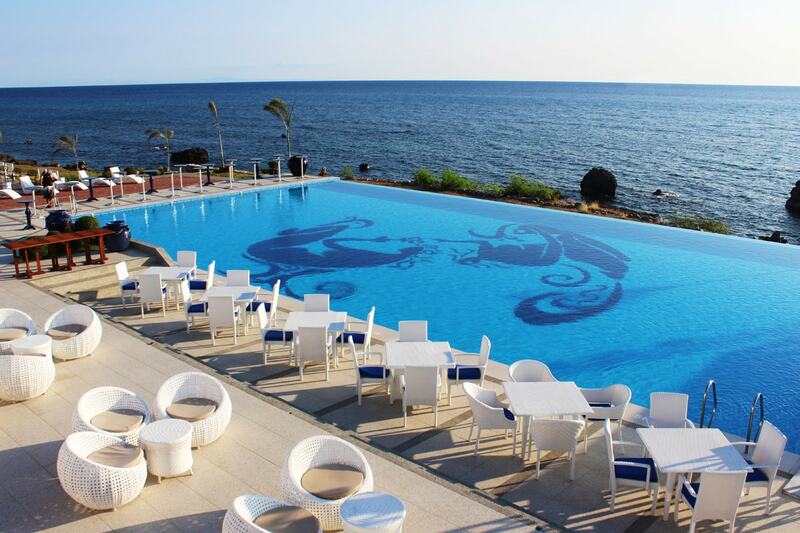 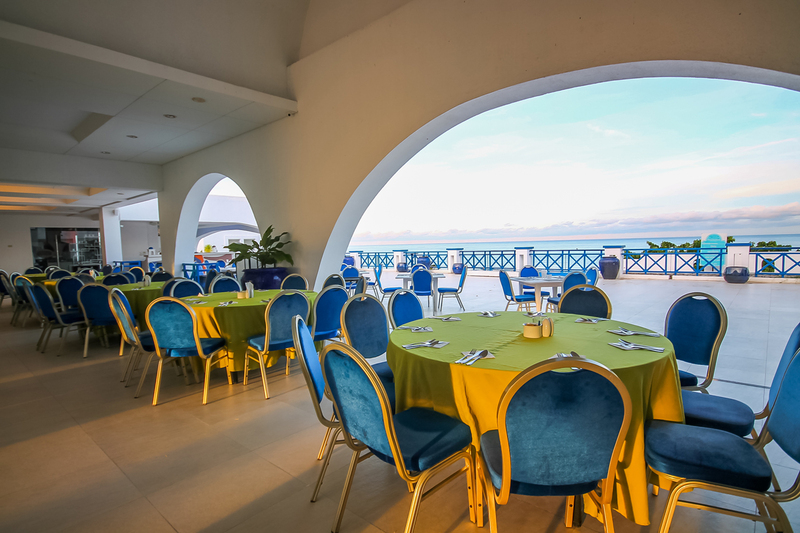 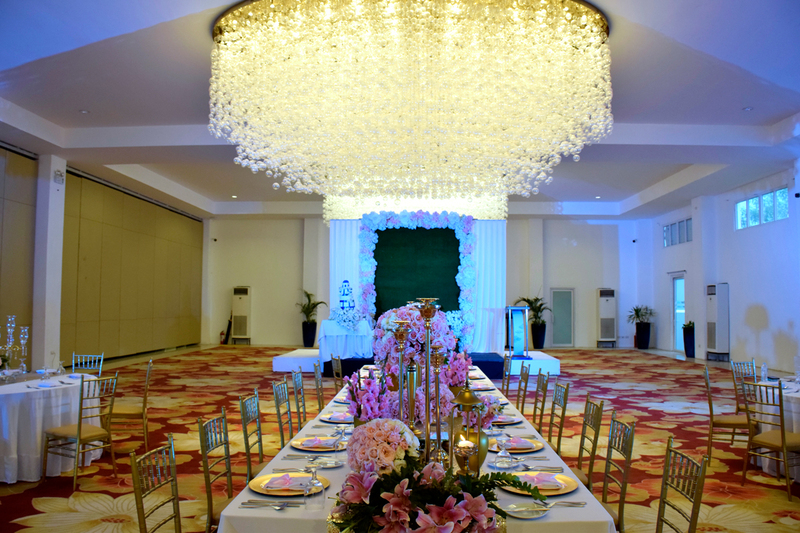 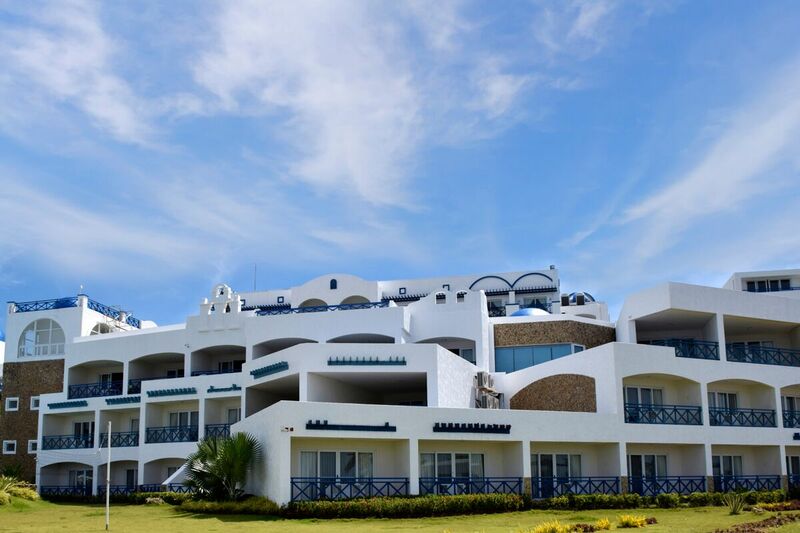 Thunderbird Resorts & Casinos – Poro Point has several events places for all types of banquets, occasions, and business functions. 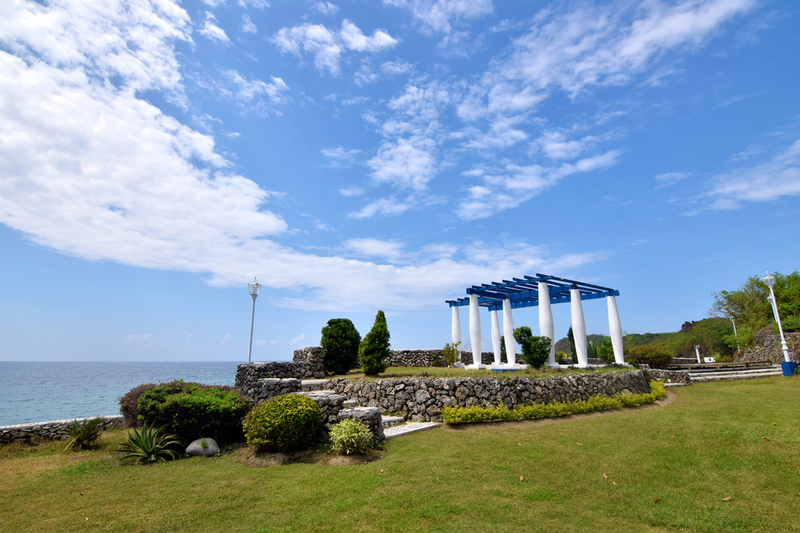 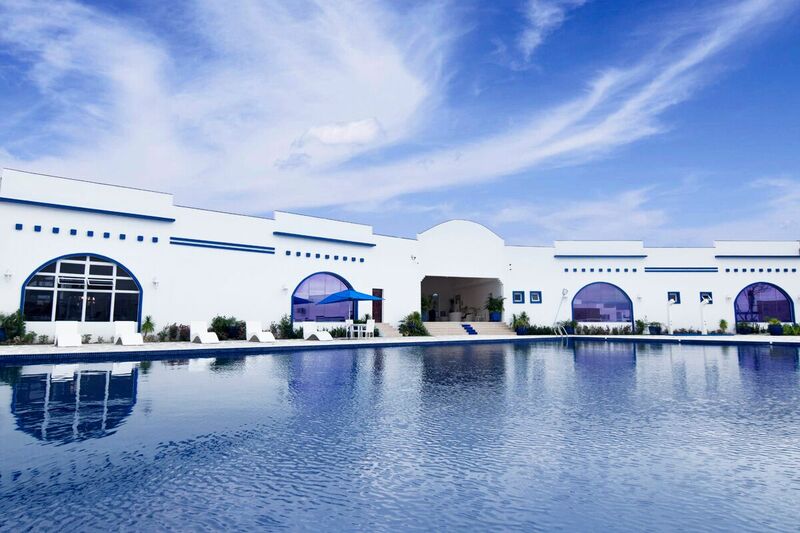 With its Santorini-inspired architecture, Thunderbird Poro Point is a dream wedding destination even. 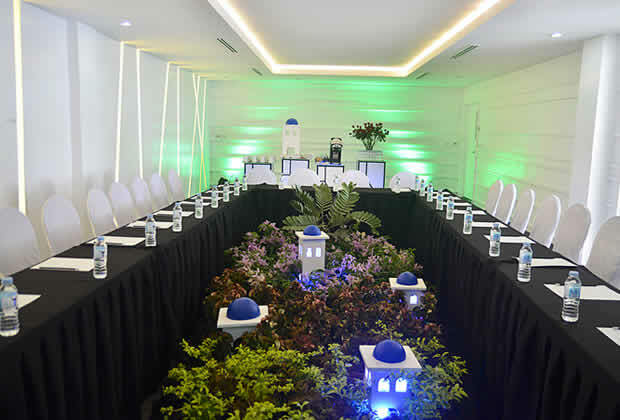 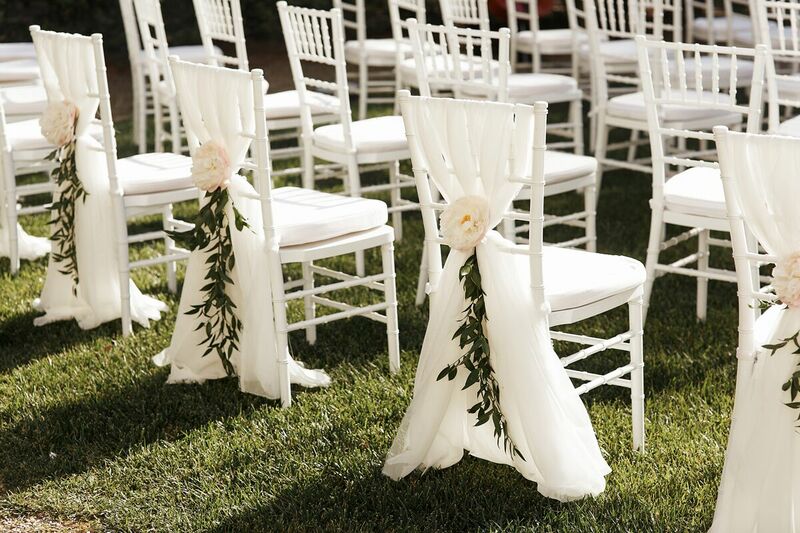 To help you celebrate life’s greatest moments, the hotel and resort is equipped with state-of-the-art facilities and amenities including a complete set of audiovisual equipment and full banquet and catering.